Nursing has evolved over the years. Gone are the days when nurses are simply doctors’ assistants. Thanks to some strong and intelligent minds, nursing has been shaping into the highly specialized and sought-after profession it is today. But who are these pioneers? Who are these passionate women thinkers? From Maryland to Missouri to Nebraska and Ohio. Let’s recall the great nurses of the 20th century that shaped nursing to the esteemed profession of science and art that it is today. A randomly-picked all American nurse list of 4. Wholly, Partly or Supportive only? Familiar with the terms? These words can be found in one of the theories of the late Dorothea Orem. 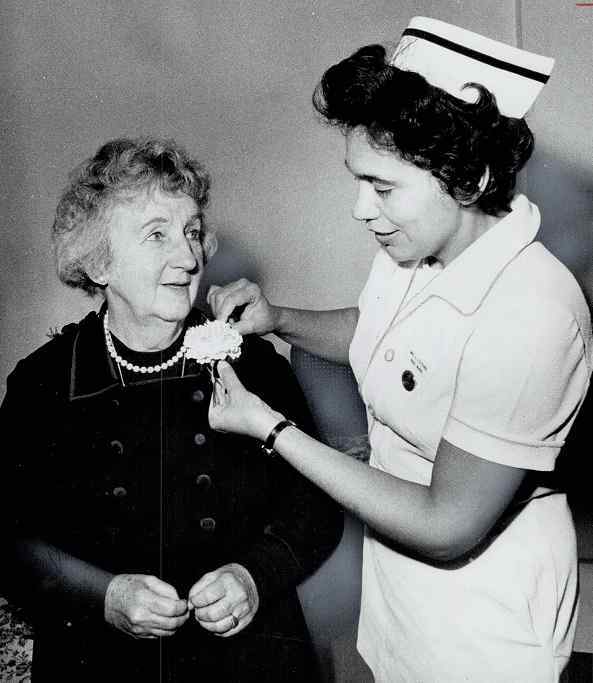 Famous for the Self-Care Deficit Theory of Nursing, Orem believed that each person is different or distinct, but that all should be self-reliant. If a person can no longer take care of his/her personal needs – whether it be universal (i.e. air, food and water), developmental (a particular event in one’s life) or based on a health deviation (i.e. disease or injury) – self-care deficit has ensued. In such a case, a nurse must assess what kind of nursing his/her patient needs. Is it whole, partial or merely educative or supportive? 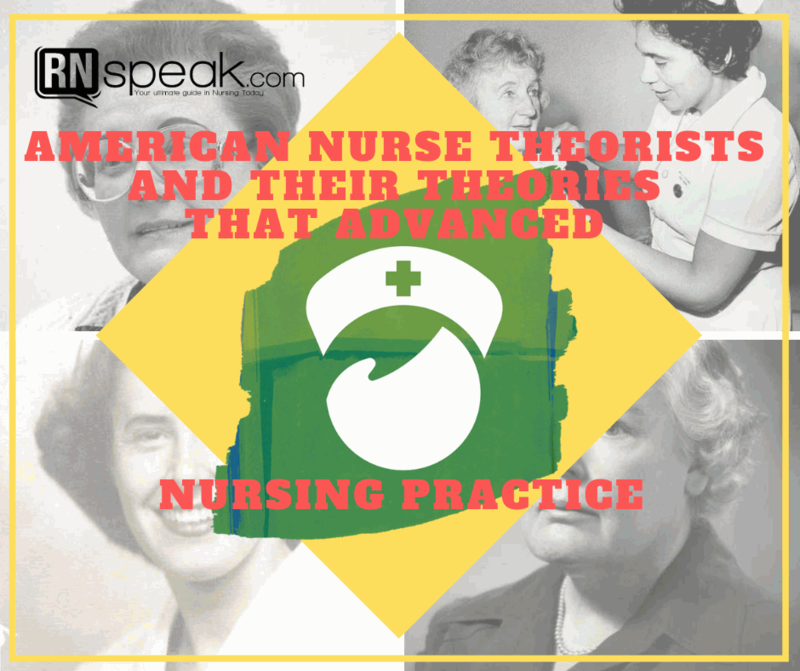 Her theory had helped further the practice of nursing as a science and veered it away from routine or performance of usual tasks. Dorothea Orem was born on July 15, 1914 in the United States of America. 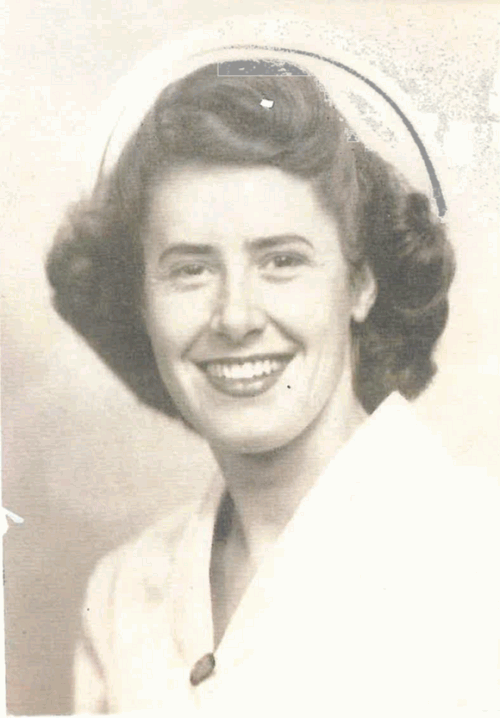 She was active in the field of nursing until the later parts of her life. Fourteen simple reminders served as guide for thousands of nurses all over the world since their publication in 1955. These were from the practical and passionate mind of what many consider the “20th Century Florence Nightingale” or the “Modern Day Mother of Nursing” who was a nurse, teacher, researcher and prolific author altogether. The one and only Virginia Henderson. 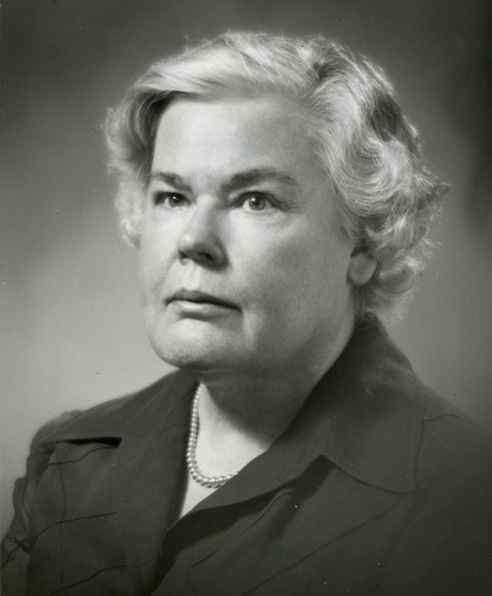 The Yale University College of Nursing Research Associate Emeritus and Professor of Columbia University believed that nurses should be educated well both in the Sciences and the Arts because nurses function independently in response to the needs of a patient. This complex role of nurses warrants creativity and application of knowledge not only in the physical and biological subjects but in the social and spiritual aspects as well. To make her definition more actionable, she delineated the 14 practical guides for nurses categorized into 4 (in line with her wholistic style): physiological, psychological aspects of communicating and learning, spiritual and moral, and sociological-oriented to occupation and recreation. Can you identify which of them belong to which category? Like Orem, Henderson received honorary doctorate degrees from various institutions and remained active to her twilight years, serving as resource person and visiting nursing schools. Because of her contribution, she warranted an obituary in the New York Times when she died in 1996. It is believed that all three modes of nursing care (but especially care repatterning) must always involve respect for the culture of the patient. The purpose after all is to eliminate stress and not to add to it so that the goal of optimizing health can be achieved in a way that is positive to the patient as well as to the care provider. Known as a traveler for having been to more than 70 Colleges and Universities in the world, the so-called “Living Legend” by the American Academy of Nursing in 1998, spent most of her later years doing consulting work where she is called. She died in 2012. This woman from Ohio pioneered the shifting of the term “patient” to “client” in nursing in 1980. Her theory on the Health Care Systems Model, like that of many nurse theorists, also had a holistic approach. According to her, a CLIENT is an open system that constantly reacts and responds to intra-, inter- and extra- types of stressors. She believes that each person has both a normal line of defense and a flexible line of defense which protects itself but can be vulnerable to attacks. Betty Neuman considers each human being to be always in a constant state of change. But change can gear towards two directions: a state of system stability or illness in varying degrees. She best portrays these realizations in what she called the “Wellness-illness Continuum”. Throughout all these, the role of a nurse is classified into 3. 1. Primary Prevention – These includes health promotion activities, identification and reduction of risk factors. 2. Secondary Prevention – Includes treatment of symptoms manifested by the body after stressors have invaded it. Interventions at this level requires prioritization to reduce the impact or effects of the stressors. 3. Tertiary Prevention – As the body fights stressors, it begins to reconstitute or be configured in a state that is either back to the optimum, lesser or above. Tertiary prevention is geared towards maintaining the reconstituted state.Dr. Betty Neuman was born in Ohio in 1924. She also received various honorary doctorate degrees from various universities for her contribution to nursing. 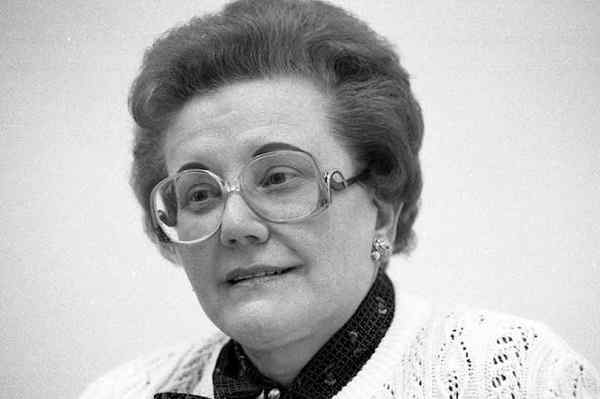 Like Madelein Leininger, the nurse theorist died in 2012. These are just a few of the dozens of multi-cultural nurses that have worked hard, practiced and advanced the nursing profession. Another set of nurses later on awaits and deserves getting known a bit more.